Join us as we welcome a duo of new podcasters, Carolyn and Justin who both participated along with the INTERCOT Community in this years #runICOT Marathon weekend at the Walt Disney World Resort. In this episode, we recap the fun and events of the Disney's Marathon weekend and the challenges that came along with it - hint... NO COWBELLS! Stay tuned to the end of the podcast for a special event announcment! Do you run? Do you jog? Do you walk? 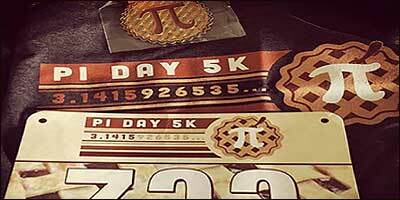 ‪#runICOT is participating in the VIRTUAL Pi Day 5k/10k and we'd like you to be a part of it. You do the run at your own pace at your OWN LOCATION, and you get bling including a t-shirt, bib and medal (last years is pictured) along with a sense of accomplishment and the community of INTERCOT behind you! See the details on our discussion boards and join our team today! 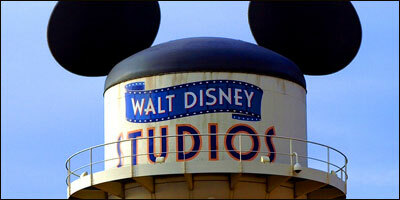 According to the Orlando Sentinel, The "Earffel Tower", the original landmark of Hollywood Studios, will be removed soon. Also, Disney will close several attractions April 2 including Lights, Motors, Action! Extreme Stunt Show; Honey, I Shrunk the Kids Movie Set Adventure; a Monsters Inc. meet-and-greet, and the Studio Catering Co. restaurant will all close as part of a complete makeover of the park that will feature Star Wars and Toy Story lands. Beginning in February, a visit to Star Wars Launch Bay at either Disneyland Park in California or Disney’s Hollywood Studios at Walt Disney World Resort in Florida will transport guests to the Star Wars galaxy for an encounter with Kylo Ren on the bridge of his First Order Star Destroyer. 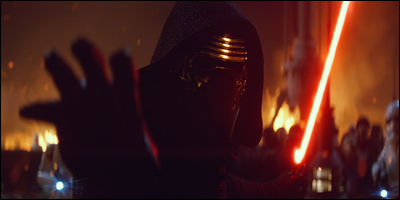 As seen in Star Wars: The Force Awakens. In what could be described as either the last podcast of the year or the first podcast of the New Year, the crew gets together and reflects on our holiday celebrations including John's Thanksgiving trip, Disney Springs parking chaos, Star Wars, Purple Magic Bands and more. 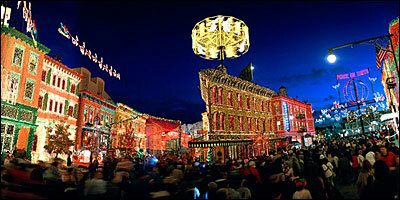 Osborne Family Lights On till Jan 6th! Join INTERCOT and #runICOT at Walt Disney World’s 2016 Marathon Weekend! From Wednesday January 6th through Sunday January 10th 2016 join the INTERCOT community as we gather at Walt Disney World's Annual Marathon Weekend and help support the fight against Thyroid Cancer by donating $10 for an awareness band below.